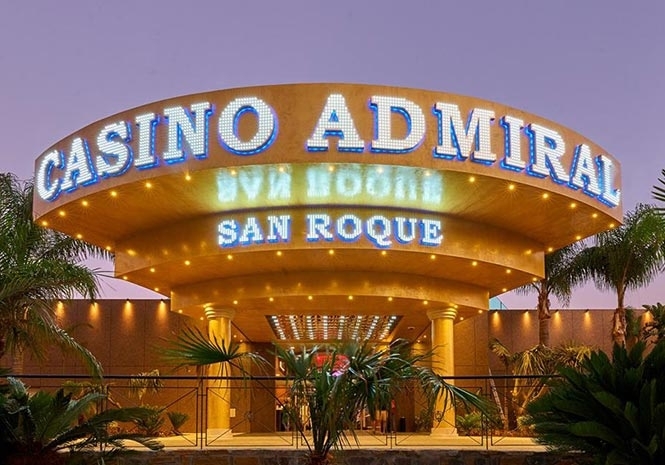 WHEN the management of the Admiral Casino in San Roque asked a person to leave as it was closing time he argued and managed to do €17,000 worth of damage. It is alleged that the man who is of Spanish descent went to his car parked nearby and drove it into the entrance doors and a marquee in the casino before fleeing the scene. Officers of the Guardia Civil who were called to the incident checked security cameras and spoke to witnesses and were thus able to establish both the vehicle which was used and the individual involved who has a police record. 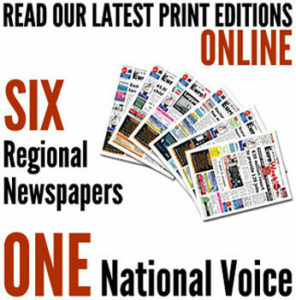 It was verified that the person suspected of the crime had a number of different addresses and each was discretely observed until the individual arrived at one in the nearby fishing town of Palmones where was promptly arrested.